DeBourgh offers a variety of economically engineered options to fit a range of needs, from standard products to specific, custom configurations. 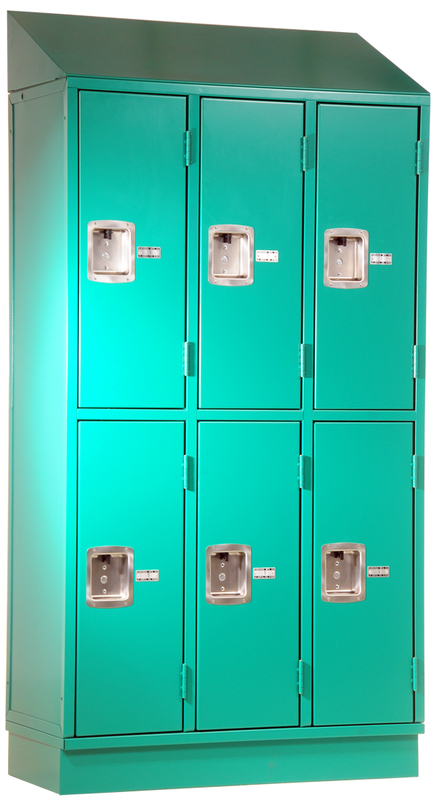 Our all-steel lockers are environmentally friendly, easy to maintain, and guaranteed for life. 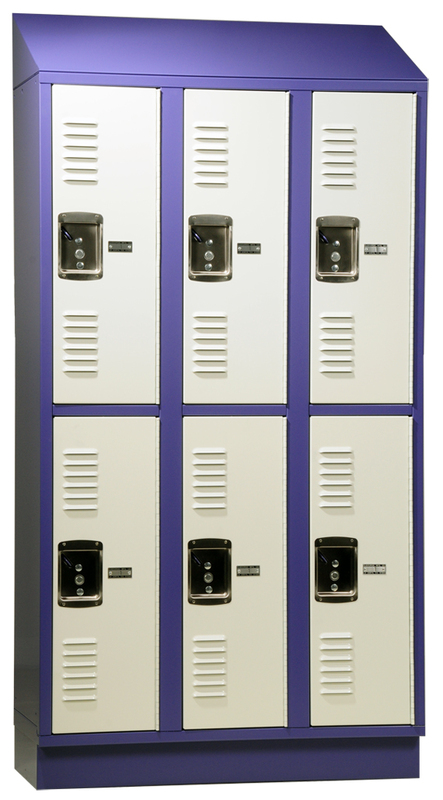 Plus, we offer a variety of custom sizes, looks, security features and finishes.